More than 90% of humanity is exposed to air-pollution concentrations exceeding World Health Organization guidelines. 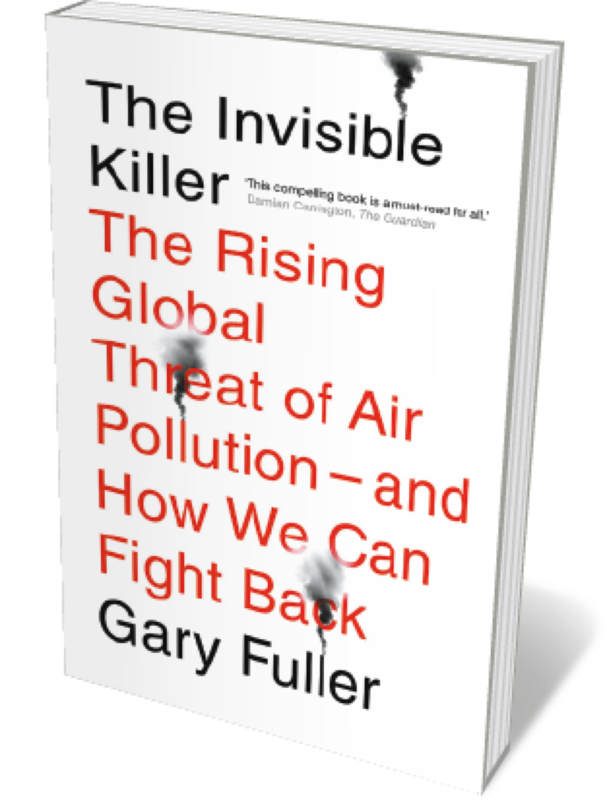 For this compelling exploration of an insidious crisis, air-quality researcher Gary Fuller travelled deep into our fume-ridden past. Here are seventeenth-century arborist John Evelyn’s observations of coal-burning in London; John Switzer Owens’s 1910s particulate gauges; longitudinal mortality research such as the 1993 US Six Cities study; impact analyses of lead fuels, diesel, biomass burning and land use; and a look at our current policy battle to breathe easy. Oil is the dirty underlay to our times, reminds journalist Matthieu Auzanneau in this prodigious chronicle of the ‘fossil century’. Translated from French by John Reynolds, it is illuminating on the cascade of booms, busts, spills and quests for “nonconventional” sources such as shale. 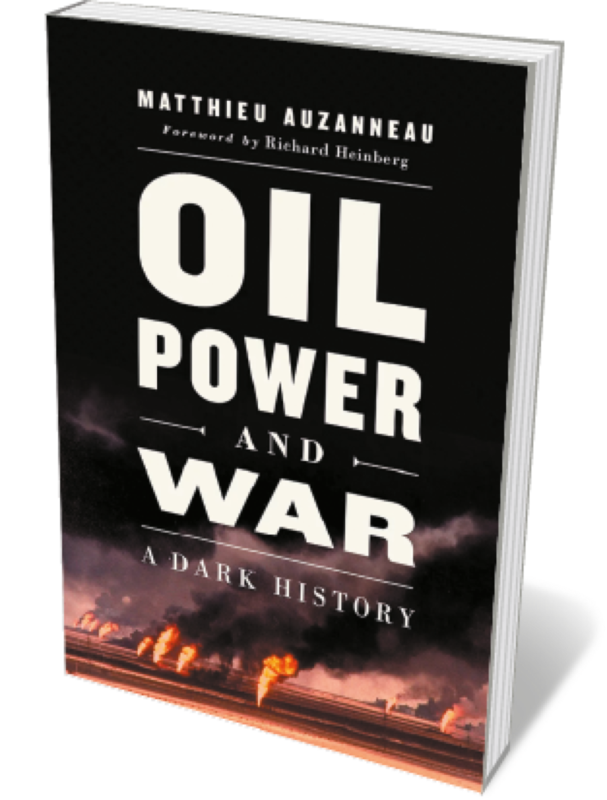 But Auzanneau extracts much more, showing how oil has shaped wars (for instance, through the decisive role of US fuel in British military aviation), Western and Arabic states, and dynasties such as the US Bush family, even as it foments environmental destruction. Auzanneau has created a towering telling of a dark and dangerous addiction. 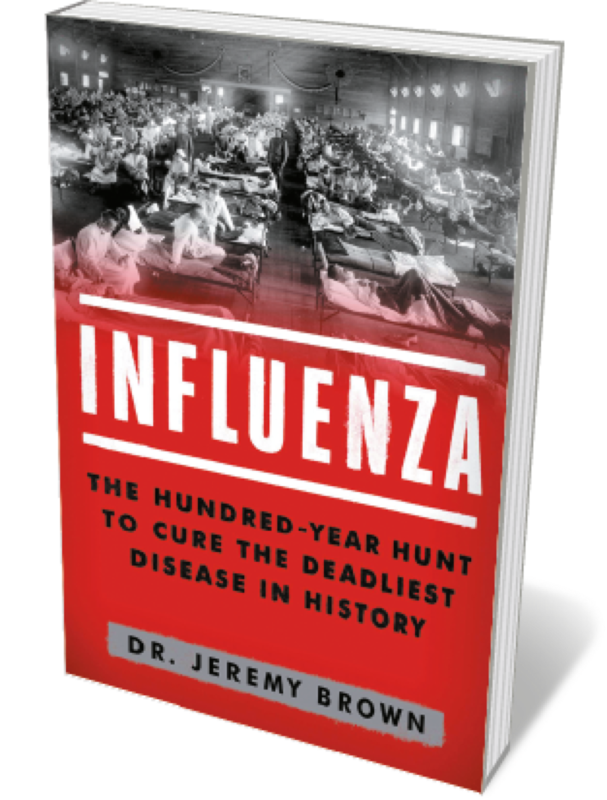 We should not underestimate influenza as a serial killer, notes physician Jeremy Brown in this agile study. Brown — director of emergency-care research at the US National Institutes of Health — illuminates much. Here is the science on viruses, those tiny replicating enigmas; outbreaks, from the catastrophic global 1918 Spanish flu pandemic to the 2002–03 SARS incident in which 10% of more than 8,000 people infected died; the complexities of data gathering, forecasting, drug stockpiling and vaccine hunting; and the lure of a cure. A thoughtful portrait of an elusive enemy. For an ‘eternal’ city, Rome is hardly set in stone — and the late sixteenth century was one of its most fluid, architecturally. 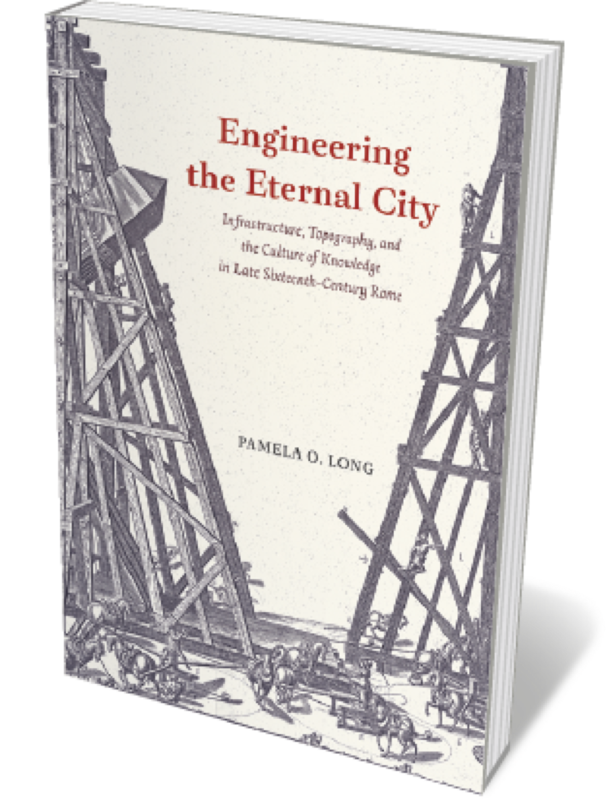 In this sparkling scholarly treatise, historian Pamela Long reveals how tottering infrastructure, ancient ruins and the flood-prone river Tiber were tamed by four successive popes with bold plans for the urban fabric. Drawing on a trove of archival maps and plans, Long charts the making and remaking of squares, aqueducts, sewers, streets and bridges — and engineer-hero Domenico Fontana’s stupendous feat in moving a 300-tonne obelisk to front St Peter’s Basilica. 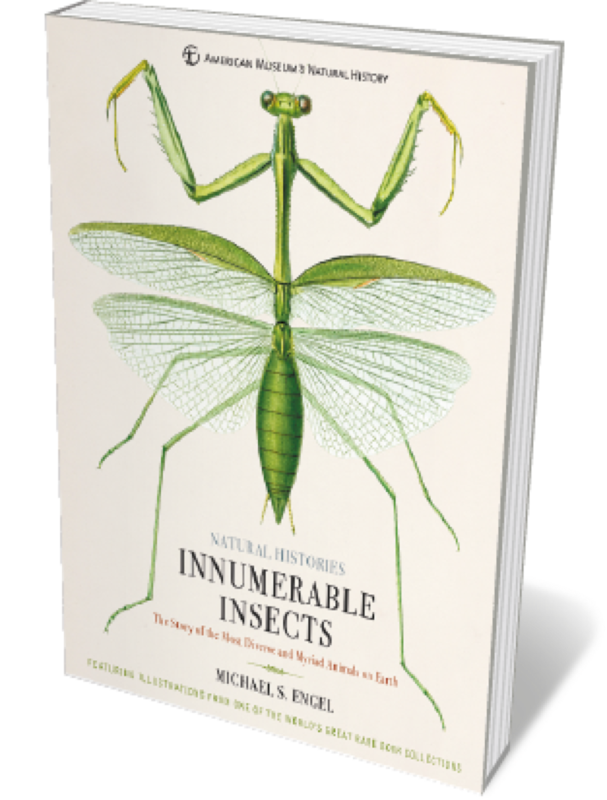 Anyone who has thrilled to the shrilling of cicadas or marvelled at the bizarre behaviour of praying mantises will be entranced by this homage to the class Insecta. Distinguished entomologist Michael Engel has mined the library of New York’s American Museum of Natural History, and the spectacular images on show here — by Maria Sibylla Merian, John O. Westwood and many other greats of natural-history illustration — glow like jewels in a casket. With Engel’s deft text, this is a wonderful way to explore the riches of insect orders, from Blattodea to Zygentoma.